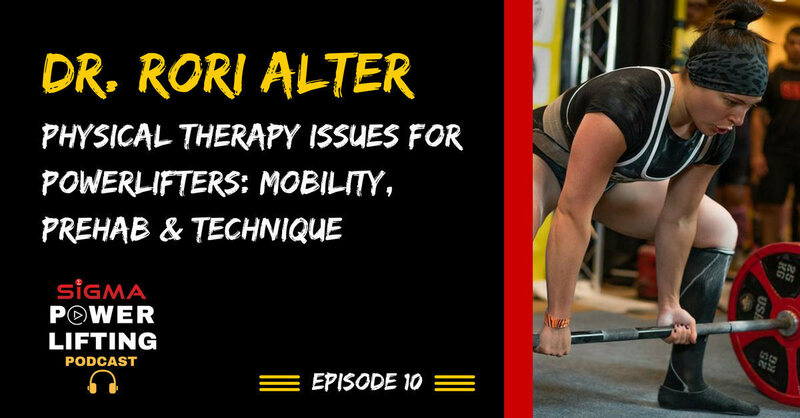 Episode 10: Physical therapist and USAPL lifter Dr. Rori Alter is on to talk all things physical therapy for powerlifters. Rori Alter is the founder of Progressive Rehab & Strength. 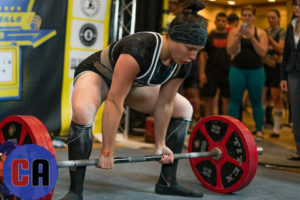 She is a Doctor of Physical Therapy (DPT), as well as being a competitive powerlifter herself. Following her doctorate, Rori entered the competitive world of Powerlifting and is a nationally-ranked lifter with considerable achievements in the sport, including 4th place in the -72kg Open at 2015 USAPL raw nationals, and 1st place in the -75kg class at the 2014 USPA open. Dr. Rori’s philosophy is to provide and educate her clients with evidence-based rehabilitation techniques specific to their unique injuries and competitive goals, and to return them to training as soon and as safely as possible while reducing the risk of re-injury. 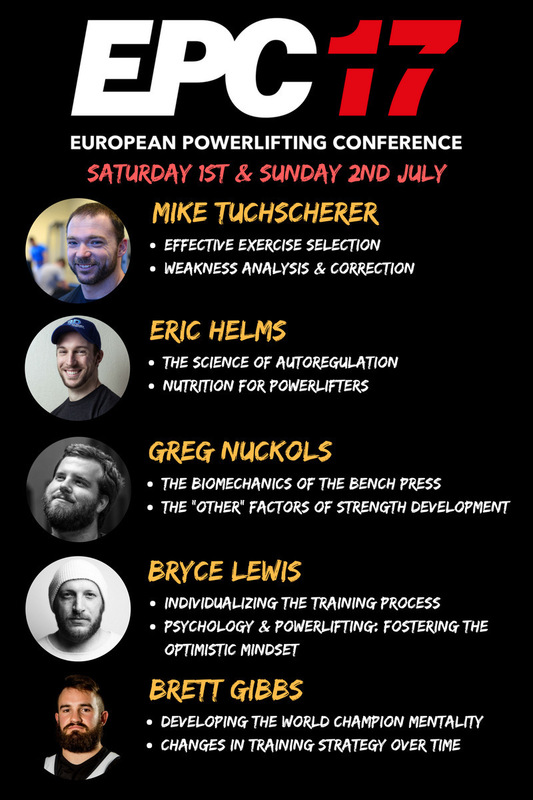 Squat depth: is there a universal “optimal”?